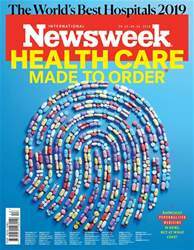 The Doctor Is Watching - Data-driven medicine is here. 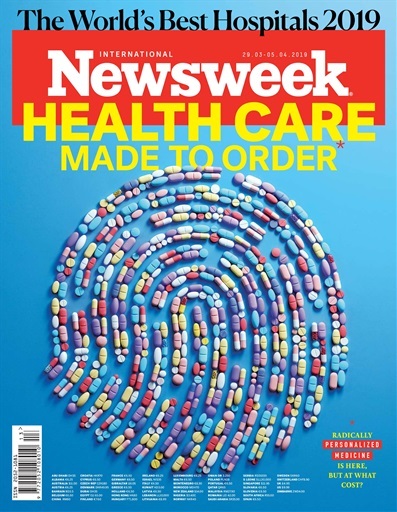 Can we trust the medical system to handle it? 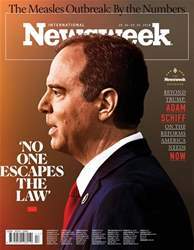 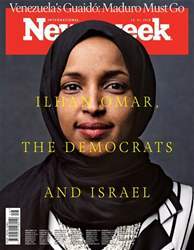 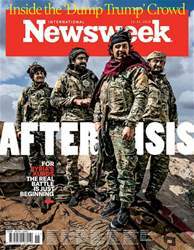 Below is a selection of articles in Newsweek International 29th March 2019.